The Top 10 Horror Video Games was a tough list to come up with, because there are so many great horror video games to choose from. 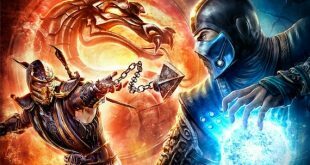 I completely composed this list of next generation console games (Xbox 360 and Playstation 3), so you should be able to go out and purchase these titles at your local game retailer just in time for Christmas. Also, I had to determine what I would classify as a horror video games, and I decided that the game didn’t necessarily need to be scary. It just had to be a lot of fun and feature a few horror elements such as horror themes or monsters. 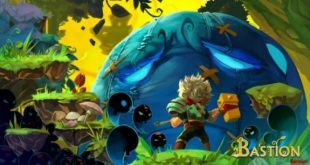 How do you make one of the greatest games ever even better? You add the zombie apocalypse to the storyline of course! That’s just what Rockstar did with Red Dead Redemption’s Undead Nightmare. Undead Nightmare takes place in between former Wild West outlaw John Marston reuniting with his family and the end of the original game. A zombie attacks the Marston farm and turns John’s wife and son before he is able to stop him, so John sets off on a quest to determine the cause of the outbreak and find a cure for his family. Undead Nightmare features a complete campaign and a multiplayer zombie mode called Undead Overrun in which players try to outlast hordes of walking corpses. Bioshock is a first-person shooter that follows the twisted tale of an underwater city known as Rapture in 1960. 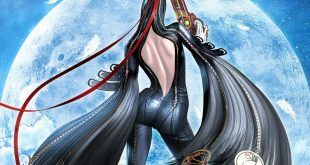 The game’s main protagonist comes upon the underwater city after his plane crashes in the middle of the Atlantic Ocean, and teams up with some of Rapture’s citizens to try and save it while uncovering its secrets. 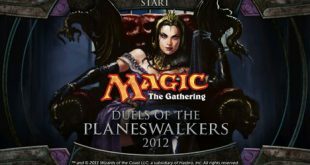 You’ll have an array of guns and magical powers, known as Plasmids, to take out the deranged citizens known as Splicers. Plasmid powers can be gain more quickly through harvesting Little Sisters you’ll find throughout the game, but you’ll have to take out the nearly indestructible behemoths called Big Daddies to even get close to a Little Sister. 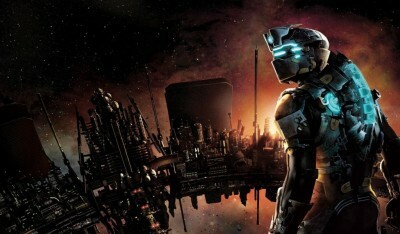 Dead Space 2 is the sequel to the hit third-person shooter Dead Space, and it continues the story of the space engineer named Isaac Clarke. Isaac wakes up in The Sprawl, a outer space city located on one of the moons of Saturn. Isaac will use every tool in his arsenal to take out the terrifying force known as the Necromorphs. These space monsters of every shape and size won’t be the only thing Isaac is battling in Sprawl, as he is also suffering from dementia, memory loss and haunting visions of his girlfriend that he wishes he could forget. Dead Space 2 also features some a fun multiplayer mode where players can control either humans or Necromorphs. Bioshock 2 is the sequel to the original Bioshock. However, this game has you taking over the role of a Big Daddy known as Subject Delta. Eleanor, Delta’s Little Sister, has been kidnapped by her evil mother Sophia Lamb. Delta was previously killed by Lamb, but has been resurrected and has to find Eleanor, or he will die again. Delta has use of many different weapons including Plasmids and the iconic Big Daddy drill. Bioshock 2 also features an impressive multiplayer modes that pits splicers against one another in games like Team Deathmatch and Capture the Little Sister. 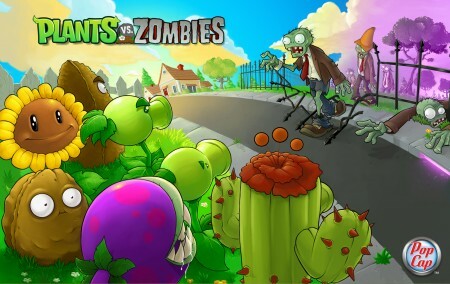 Plants Vs. Zombies is easily the least horrifying game on the list, but it is possibly the most addictive. 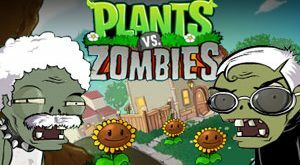 Your simple goal in the game is to protect your home against a zombie invasion by using a variety of plants that will damage the zombie attackers. Plants Vs. Zombies plays a lot like a tower defense game as zombies typically walk in straight lines towards your home and are usually only stopped with plants in that particular line. There are many different plants for you to collect throughout the game, and each one has a different power. Zombies will become more difficult to defeat the further you progress through the game, and different modifiers will be added to maps to make defending your home that much more difficult as well. 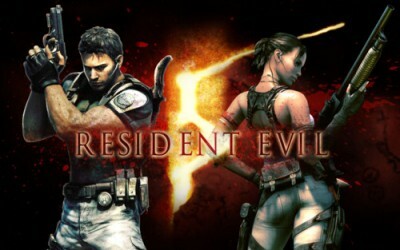 Resident Evil 5 is the newest main entry into the Resident Evil franchise. This third-person shooter stars series protagonist Chris Redfield and newcomer Sheva Alomar as they venture into Africa to in order to stop a terrorist attack. Upon arriving, they find that many of the locals have been turned into zombie like creatures known as Majini by the Tricell pharmaceutical company. Resident Evil 5 was the first Resident Evil game since the Outbreak series to stress online cooperative play. Resident Evil 5 also Versus multiplayer modes which allowed for up to four people to compete against one another. Left 4 Dead follows four survivors as they try to reach a safe zone during the zombie apocalypse. This first-person shooter takes place over four unique locations that are each five stages long. Each character has their own personality that is allowed to shine through in the game’s creative dialogue, and there are also different types of zombies in the game other than your normal running corpses. Left 4 Dead was one of the first console games to offer up a monsters vs. humans mode that allowed players to be either side, and Left 4 Dead’s versus mode is still one of the most fun around. Call of Duty added a special game mode called Nazi Zombies in Call of Duty: World at War. Through downloadable content and the including of the zombie mode in Call of Duty: Black Ops, zombies has evolved over the past few years into an extra mode capable of being its own game. The main zombie story follows a group of quirky soldiers as they fight off endless waves of the undead in different locations around the world. Maps have gotten more and more insane over the newest maps, and the newest map Moon actually has you fighting zombies in outer space with no gravity. 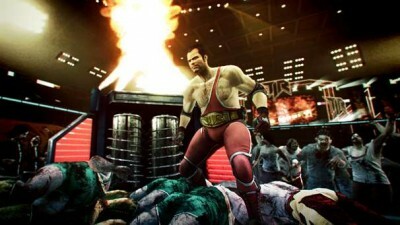 Dead Rising 2: Off the Record allows you to replay though the original Dead Rising 2’s storyline through the eyes of a new protagonist, Frank West. Some scenes are changed to match Frank’s colorful personality, and there is a new amusement park area called Uranus Zone in Fortune City now. Sandbox Mode is a new game mode that allows players to explore all of Fortune City with no timer and find special challenges to complete and unlock more experience points. The game is an entertaining and unique horror experience like you’ll find in no other game. Left 4 Dead 2 is the greatest horror game you can experience on a next generation console. It capitalizes on everything the original did well, and makes some major improvements. 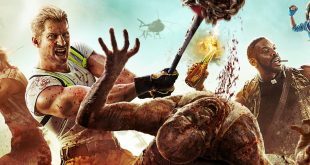 Left 4 Dead 2 adds melee weapons and other accessories, four new characters, five new maps and new zombies with new abilities into an already fun game. Scavenge mode, which is similar to versus mode with the exception of tasking the human team to gas up a generator rather than reaching a safe room, was added to the game as well. 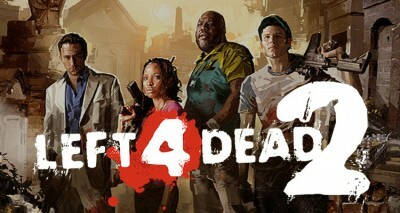 Left 4 Dead 2 game is a must own for Xbox 360 owners.